Deepak Shankar has been in the henna art business for more than a decade. He has provided his services all over Mumbai. 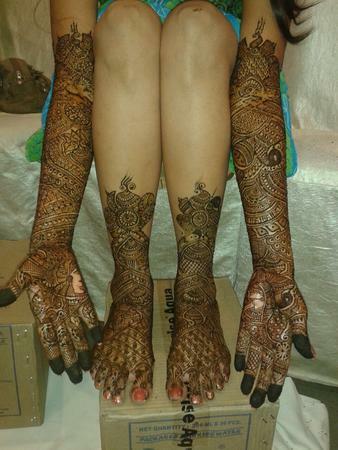 His specialty includes Bridal Mehendi. 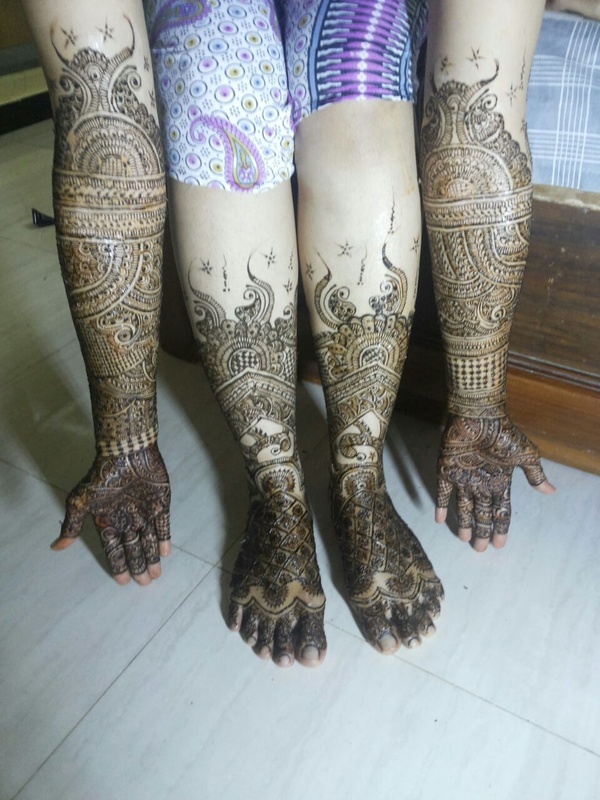 The mehendi artist has had some celebrity assignments as well, including the wedding of Bollywood actor Sanjay Dutt and wife Manyata. 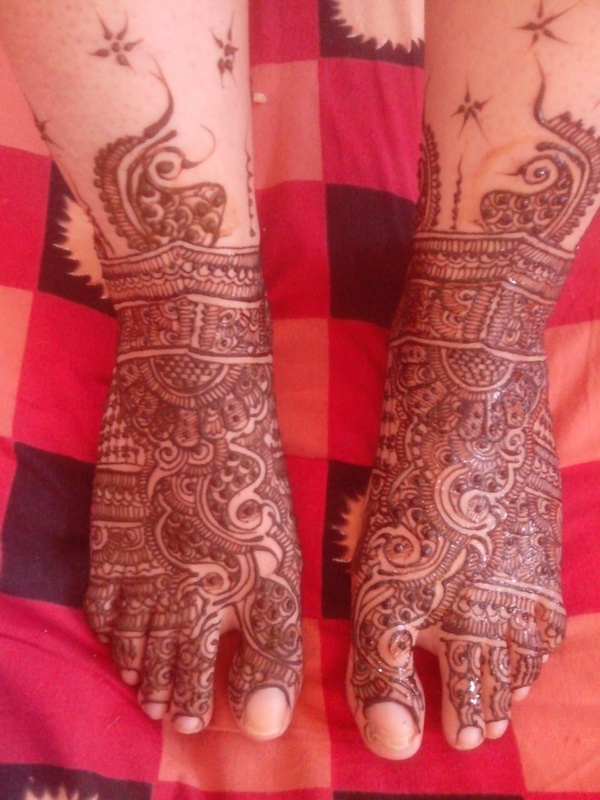 Deepak Mehndi is a bridal mehndi artist based out of Mumbai . Deepak Mehndi's telephone number is 76-66-77-88-99, address is Oriental College Of Commerce and Management, New Link Road, Adarsh Nagar, Jogeshwari (W), Mumbai. 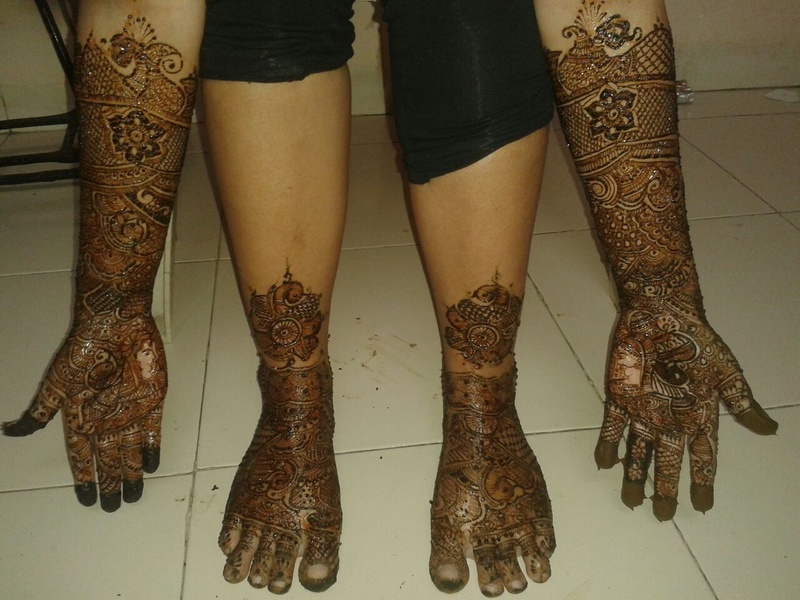 Deepak Mehndi is mainly known for Bridal Mehndi, Wedding Mehndi, Indian Mehndi, Arabic Mehndi. 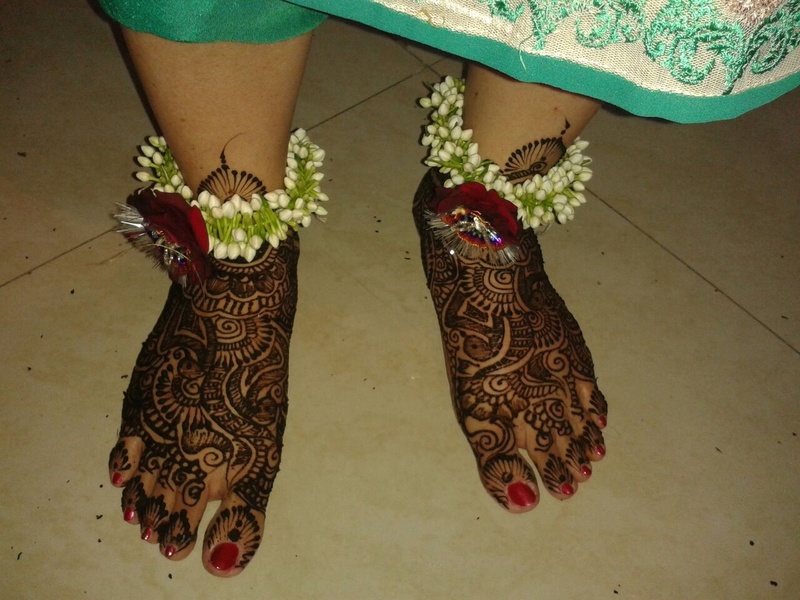 In terms of pricing Deepak Mehndi offers various packages starting at Rs 5000/-. Has been viewed 18 times and shortlisted by 0 customers over the last month. There are 1 albums here at Weddingz -- suggest you have a look. 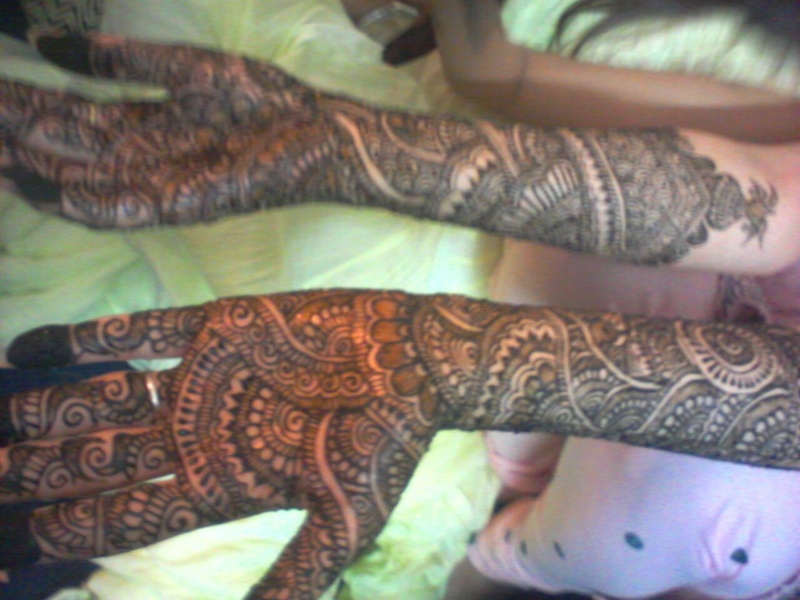 Call weddingz.in to book Deepak Mehndi at guaranteed prices and with peace of mind.